Sigma announced the pricing and availability of their latest DP2 Quattro compact camera: $999 (pre-orders: Adorama | B&H), shipping will start in early August. Sample images taken with the DP2 can be found here. 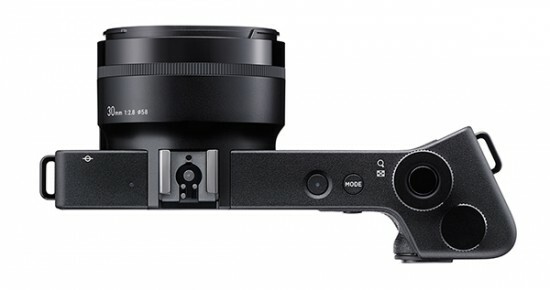 RONKONKOMA, N.Y. — June 12, 2014 – Sigma Corporation of America, a leading researcher, developer, manufacturer and service provider of some of the world's most impressive lines of lenses, cameras and flashes, today announced the pricing and availability of the new Sigma dp2 Quattro camera. The first camera in the dp Quattro series will be available in the United States in early August for the street price of $999. 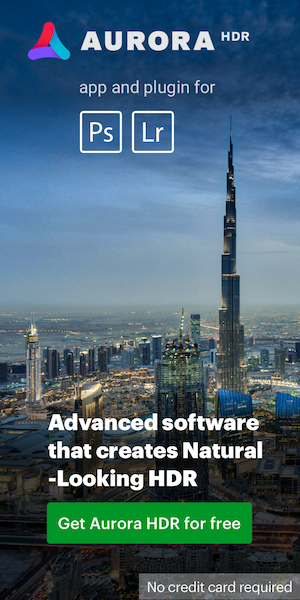 As with all the cameras in the Quattro series, the dp2 Quattro features a redesigned camera body and Foveon “Quattro” Direct Image sensor with a Bayer equivalent of a 39 MP conventional sensor in resolution testing. The next generation sensor builds on the distinctive properties of X3 technology which uniquely records red, green, and blue wavelengths at each pixel location within three layers. 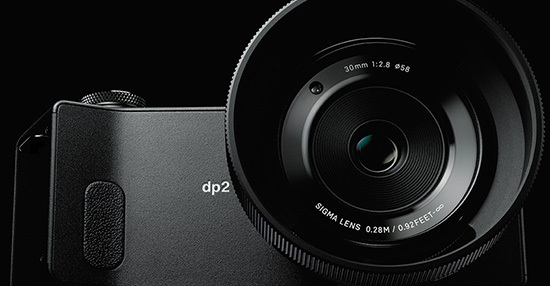 The dp2 Quattro utilizes a fixed 30mm 2.8 standard lens that is specifically designed and optimized to pair with the Quattro sensor and create images of exceptional sharpness and detail. The camera was designed and created to provide emotive imagery for all different types of photography including, but not limited to, landscape, street, portrait, culinary, fine art and architectural photography. This entry was posted in Sigma and tagged Sigma DP2. Bookmark the permalink. Trackbacks are closed, but you can post a comment.